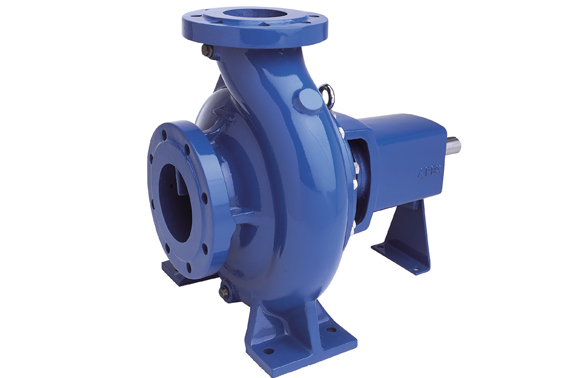 TD pumps offers one of the broadest ranges of pumps with discharge sizes from 32mm to 250mm. The Back pull out design for ease of maintenance and conforms to DIN 24255 standard. Capable of handling large range of liquids and compatible with a Vortex impeller. For clean and dirty water and other liquids with similar properties. Cast Iron pumps are capable of a 16 Bar working pressure. Higher rated flanges, cast steel and stainless steel pumps can be supplied for higher working pressures. All pumps are hydrostatically tested to 1.5 times the rated working pressure. Castings in a variety of materials are produced in the company’s own ISO 9001 foundry in Bristol, using the Replicast® method to produce porosity free castings by shell moulding. Castings can meet NORSOK and NACE MR0103 standards where required.